and top tips in our articles. 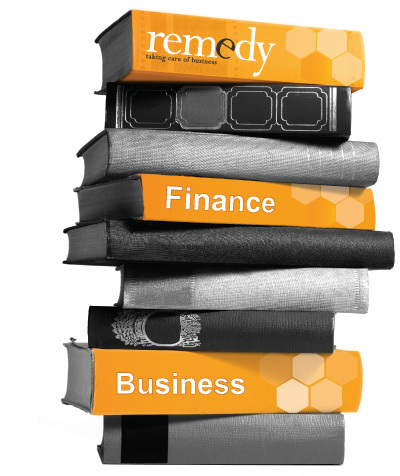 One of the ways Remedy can help your business is to provide a source of useful information that allows you to make the right business decisions. Our collection of articles and helpful reports contain more in-depth information than a blog on key topics for business. Please take a look at them or download a copy to use in your own time. Don’t forget to have a look at our blog page which contains more bite sized articles on useful and informative business subjects. If you don’t see what you require in our knowledge bank and would like us to write a report for you, please contact Ian Perry on 01473 310833 to discuss your individual requirements.